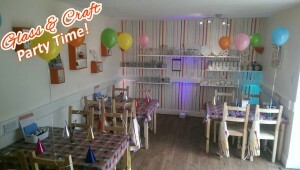 Have a unique children’s craft party here at Glass & Craft, Hadleigh near Ipswich Suffolk! 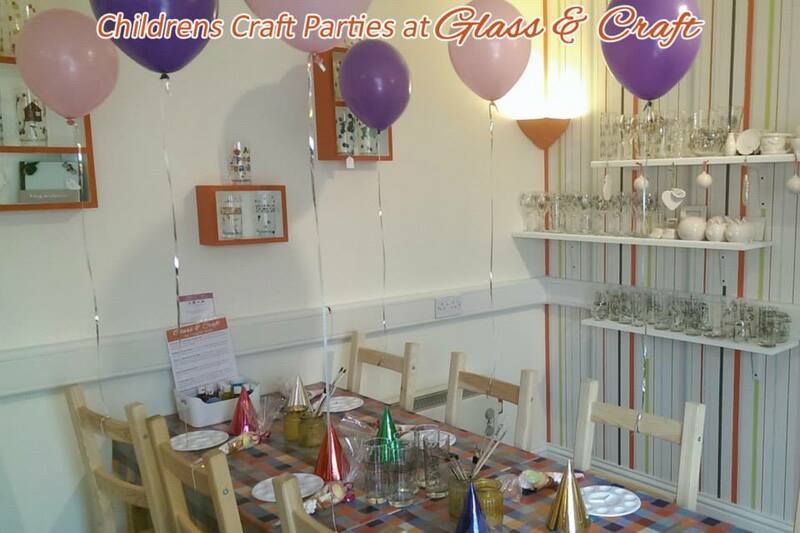 Here at Glass & Craft we have lots of different children’s party options and can build up a package an the type of crafts your child would like to get creative with. You can even add party food to your package from just £3.25 per child. 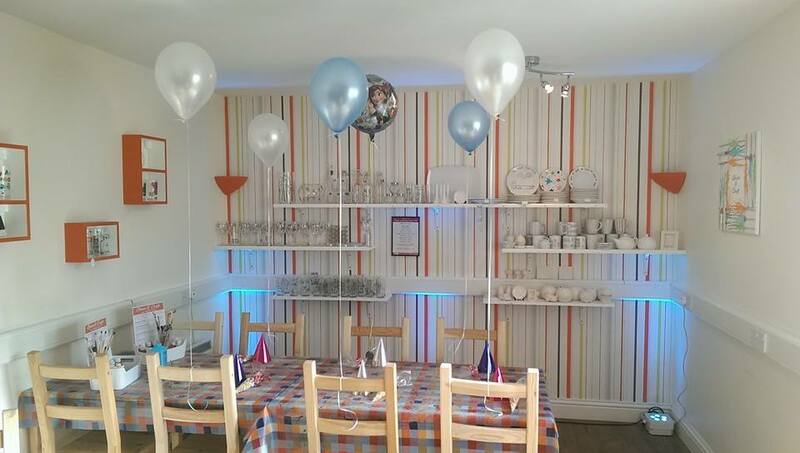 BOOK YOUR 2019 PARTY NOW AND PAY 2018 PRICES!!! Exciting news – we have now teamed up with Suffolk Pony Parties & Events to bring you pony parties & craft parties all in one package, see below for details. 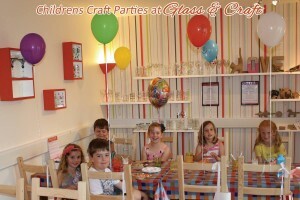 Please note that we have a minimum of 8 children for the below party packages. 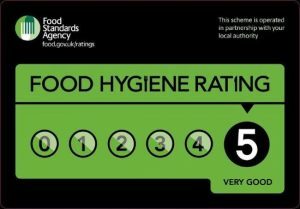 If your have less than 8 please feel free to contact us to discus your options. 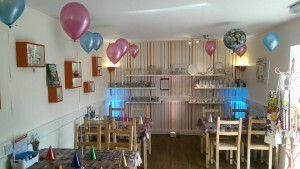 All parties are 2 hours long unless stated otherwise. The below children’s party packages are just some of our more popular packages we offer. If the children would like to do any of our other crafts that are not listed below we can build a party package to suit what you would like to do. Using colourful decotpatch papers the children will all decorate a decopatch letter, wand or mask. Once finished we will have a little break and then get creative with the ceramic painting. 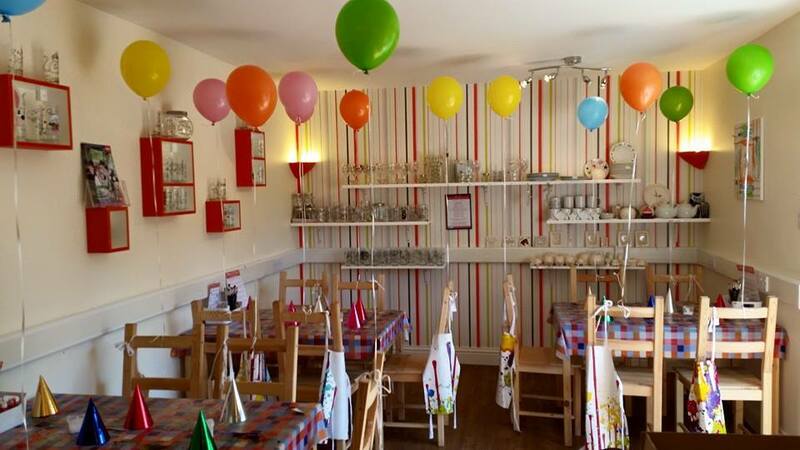 Pick a ceramic item from plates to bowls, mugs to piggy banks and let the paint flow! 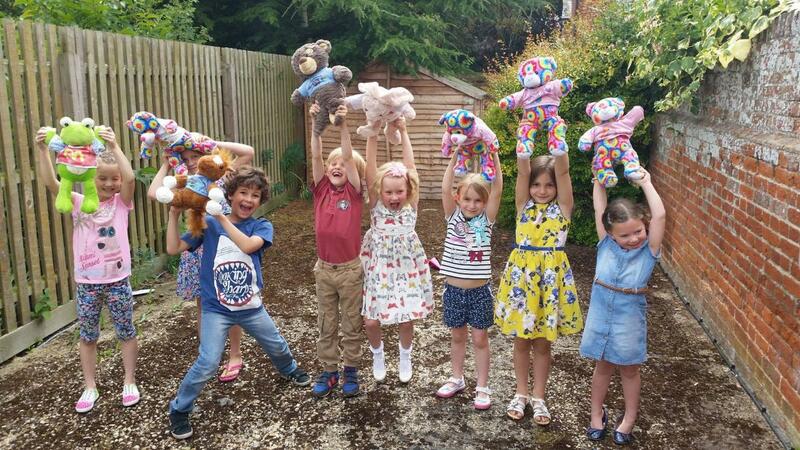 Choose your very own bear to stuff, pop a heart and then colour in your very own t-shirt for your new friend. Once we have had a little break the chidren will then paint their very own bear glass. 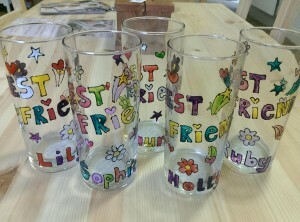 All the glasses have a pre-tempated image of a bear for them to paint along with their own name already outlined onto the glass! 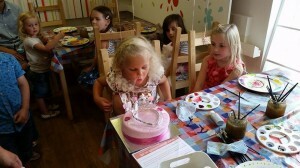 Sand Art & Glass Painting Party – £12.95 per child. Using the 12 different coloured sands the children decorate their chosen large sand picture with the sand to make a striking design. Once finished the pictures will be sealed and a hanger added. Its then on the glass painting. 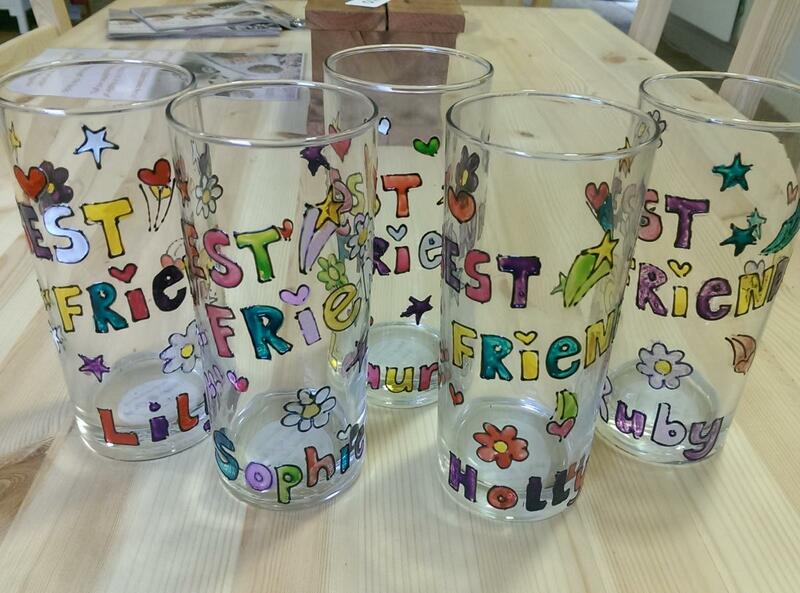 Choose from a wide selection of pre-templated designs with the childrens names on or design your own glass. 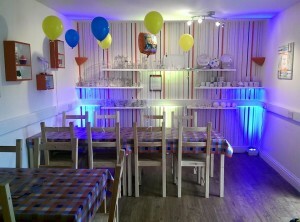 Please note this is a 1 hour party unlike the rest of our packages which are 2 hours. Choose your very own bear to stuff, pop a heart and then colour in your very own t-shirt for your new friend. Don’t forget to fill in your very own birth certificate for your new friend. Yes you heard us correctly, pony rides! 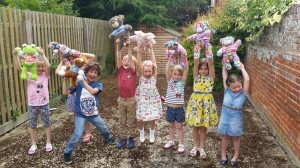 We have teamed up with Suffolk Pony Parties & Events to bring you an all new exciting pony & craft party package. 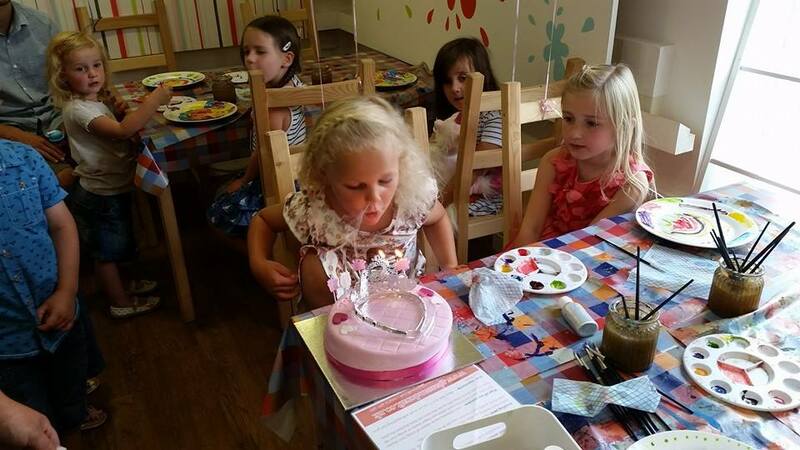 Spend 1 hour with the ponies grooming and riding them and then coming in to do your chosen craft of either glass painting, decopatch or sand art. 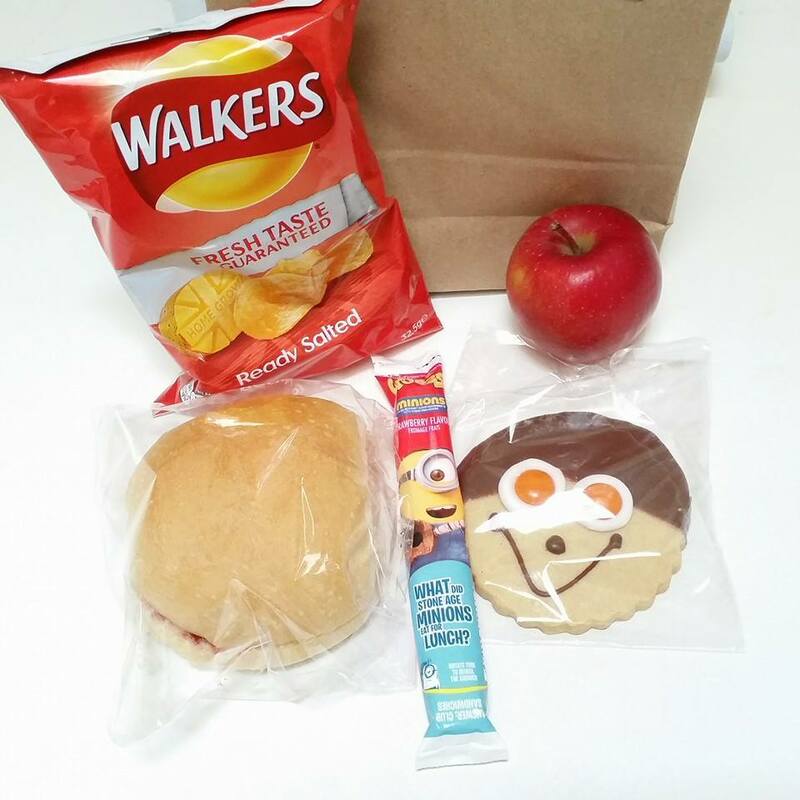 8-10 children = £3.75 each | 11-14 children = £3.50 each | 15+ Children = £3.25 each. Already booked a children’s craft party with Glass & Craft? – Click here to print your party invites! 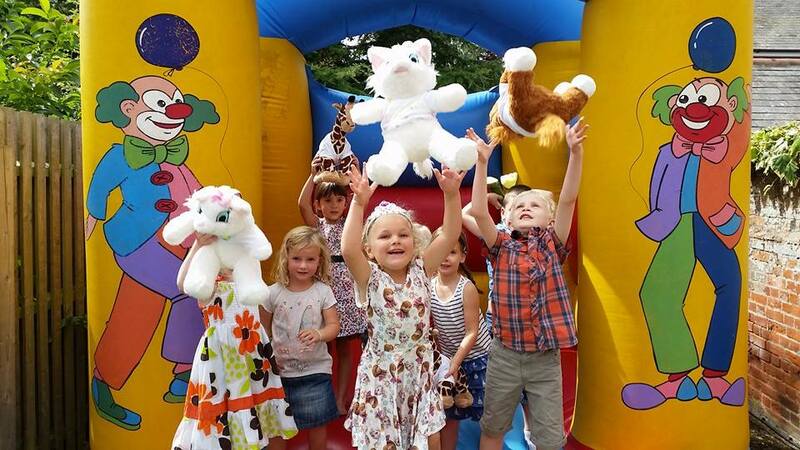 “Thank you for such a perfect party for Amelia today. 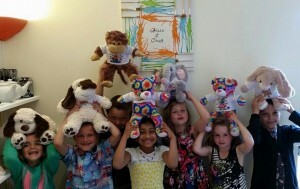 You made us feel so welcome and nothing was too much trouble for you. 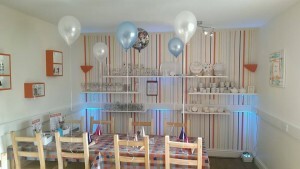 Amelia and her guests had a super time and I had a stress free party and thoroughly enjoyed myself!